On Friday, T-Mobile announced two new tools to prevent their customers from being scammed. As reported by T-Mobile, more than half a billion dollars per year goes to the scamming industry. With this new two tools, T-Mobile is planning to cut a big percentage of that revenue out the their pocket. The carrier announced Scam ID and Scam Block to do this job. 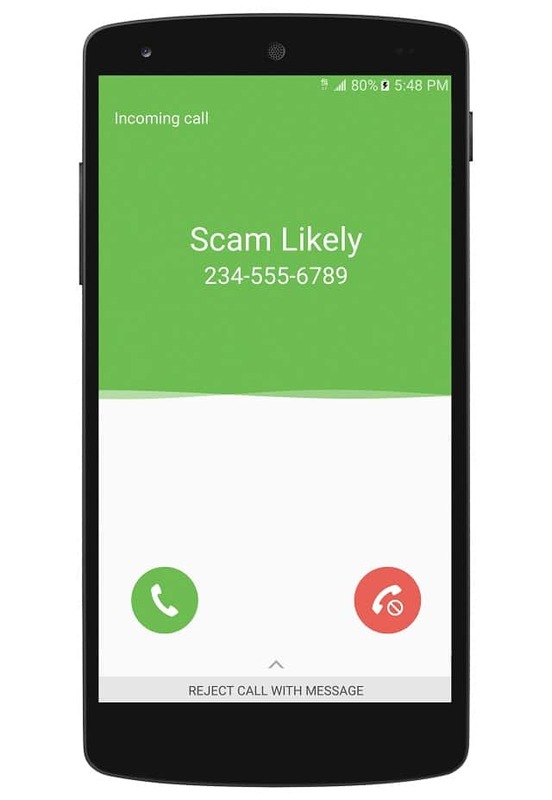 As the name says it, Scam ID will alert customers every time they receive a call from a scammer, displaying the call ID as “Scam Likely.” With Scam Block, after being turned on, the call will not even reach to the customer’s phone as T-Mobile will terminate before it gets sent out to them. These two new tools are built-in T-Mobile’s network, so their customers will not have to buy a new smartphone to take advantage of this features nor they will have to download any app to activate it. T-Mobile is rolling out Scam ID and Scam Block to T-Mobile One customers first. New T-Mobile ONE customers will automatically get Scam ID beginning April 5. Postpaid customers will have to manually beginning on April 5th by dialing #ONI# (#664#). 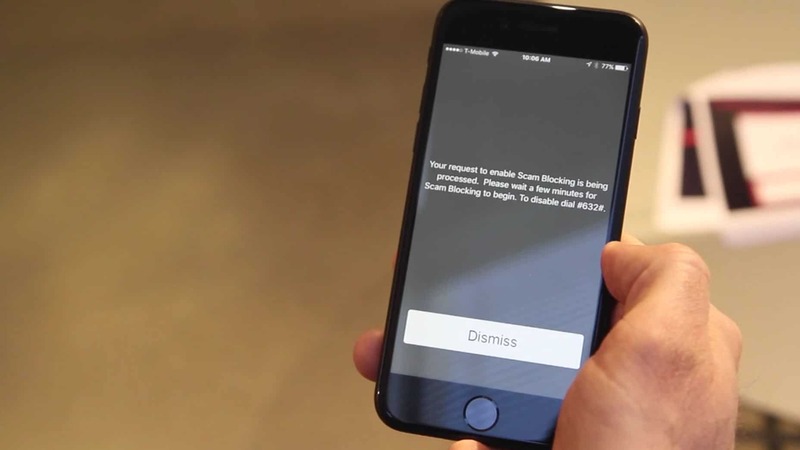 To turn on Scam Block, customers can dial #ONB# (#662#) or, to turn it off, dial #OFB# (#632#). To check whether Scam Block is on or off, customers can dial #STS# (#787#).